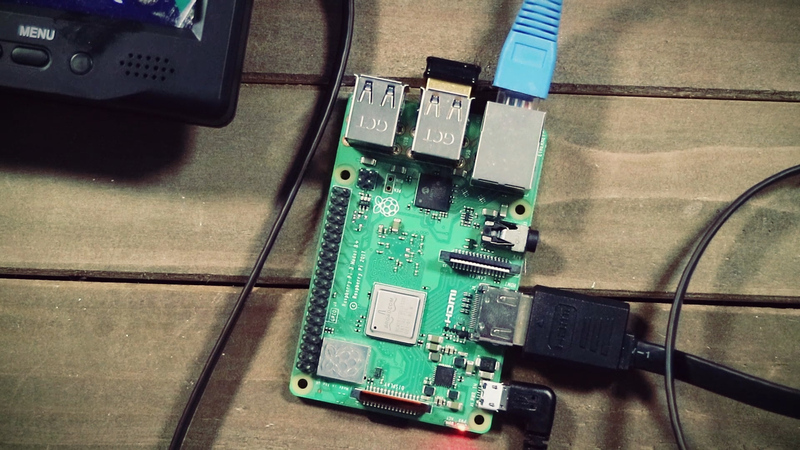 To get wordpress running on a Raspberry Pi, we obviously need a Raspberry Pi to install it on. If you aren’t familiar with them, Raspberry Pi’s are cheap ($35) linux computers. Assuming that you have a keyboard, mouse and HDMI monitor plugged into the Pi, we need to load the operating system onto it. Insert a MicroSD card into your computer and use Etcher to copy Raspbian to the SD card. Power on the Raspberry Pi and run through the automated setup steps. Give the Pi a static IP address. Before we can install WordPress, we need to install a few pre-requisites. The first and foremost is a webserver. 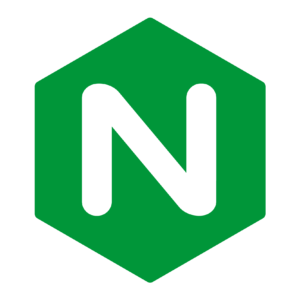 There are several free webserver applications available, but I’m going to use Nginx because it works well with the Pi’s limited resources. So open up a command line and run these commands. To exit out of the last command, just hit CTRL+C. Now you can open up a web browser on the Pi and type “localhost” into the address bar. 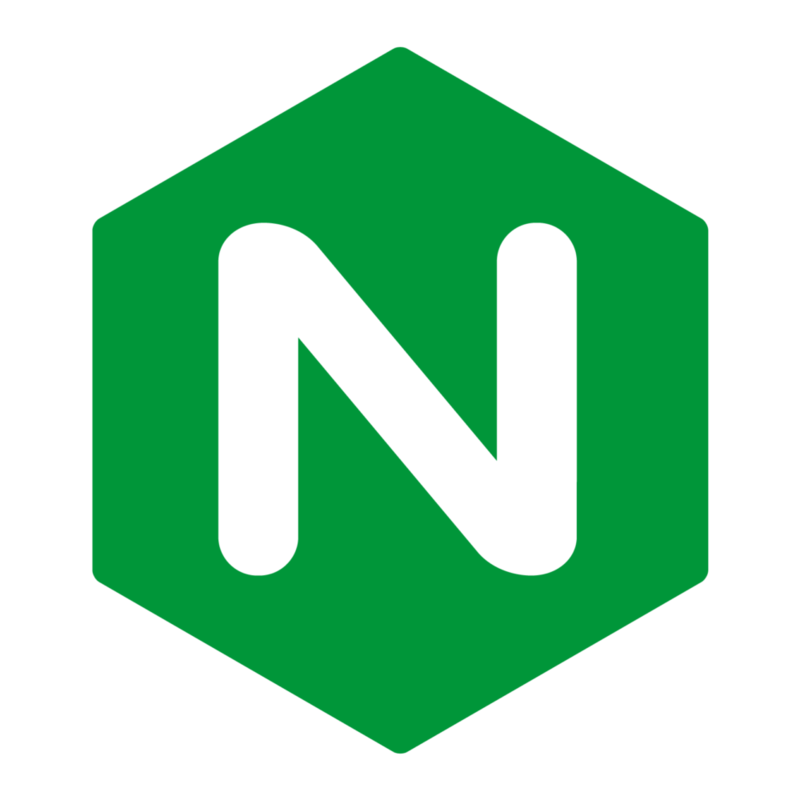 When you hit enter, you should see the Nginx splash page.